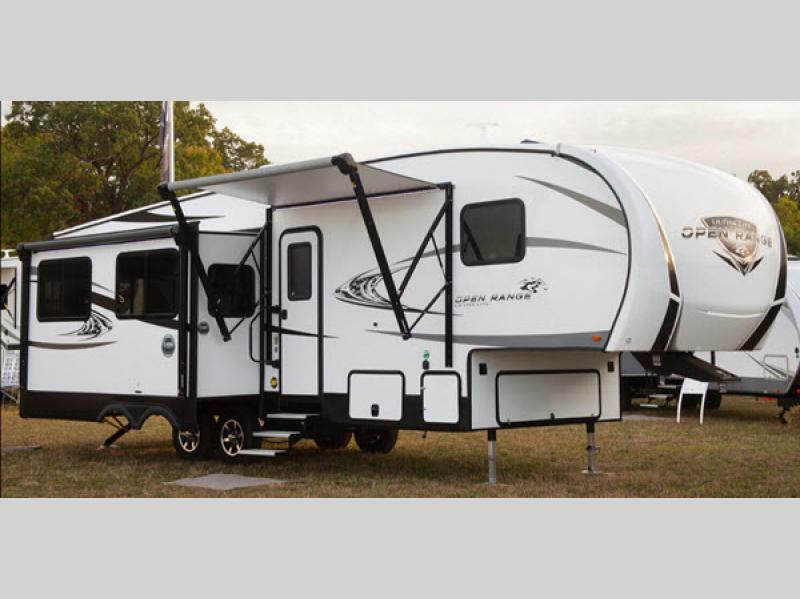 SUVs love the Open Range Ultra Lite, and you will too! 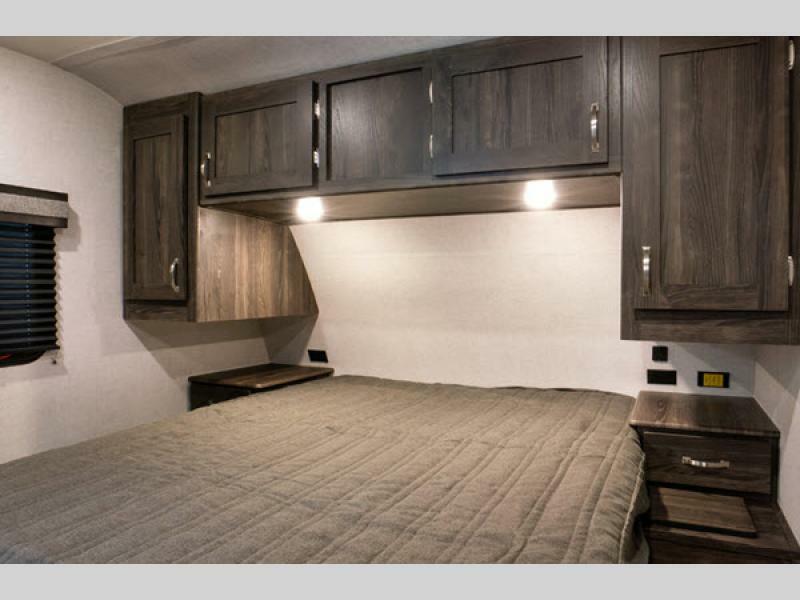 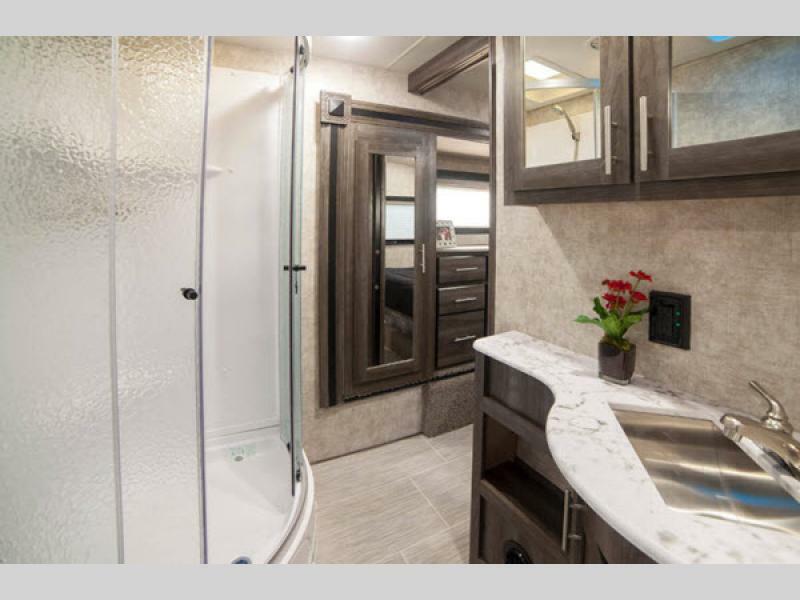 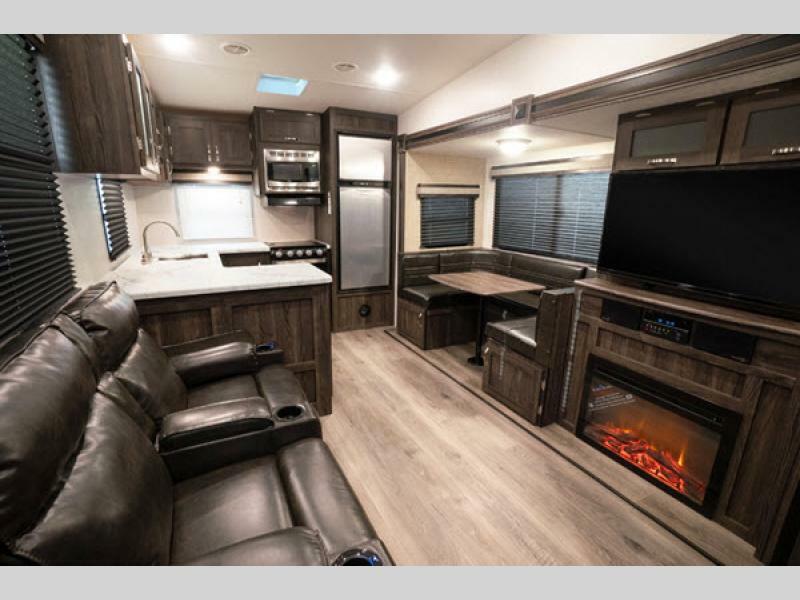 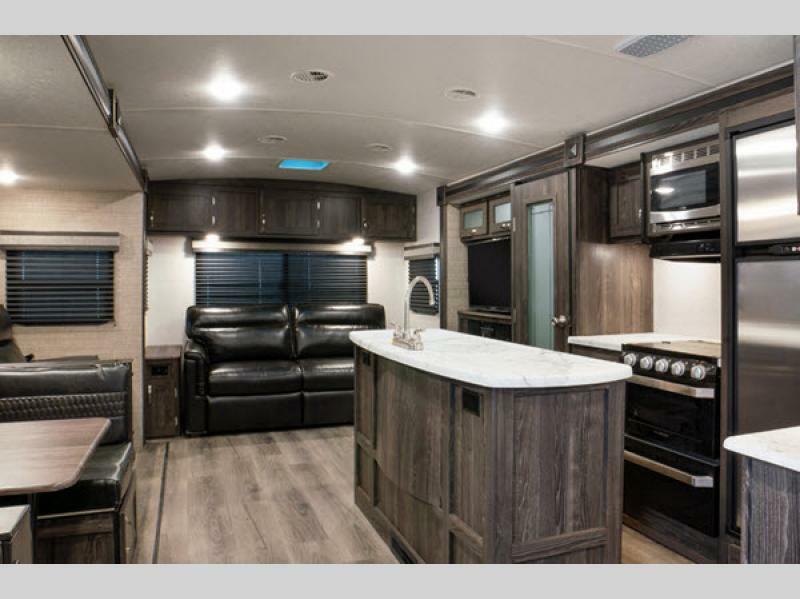 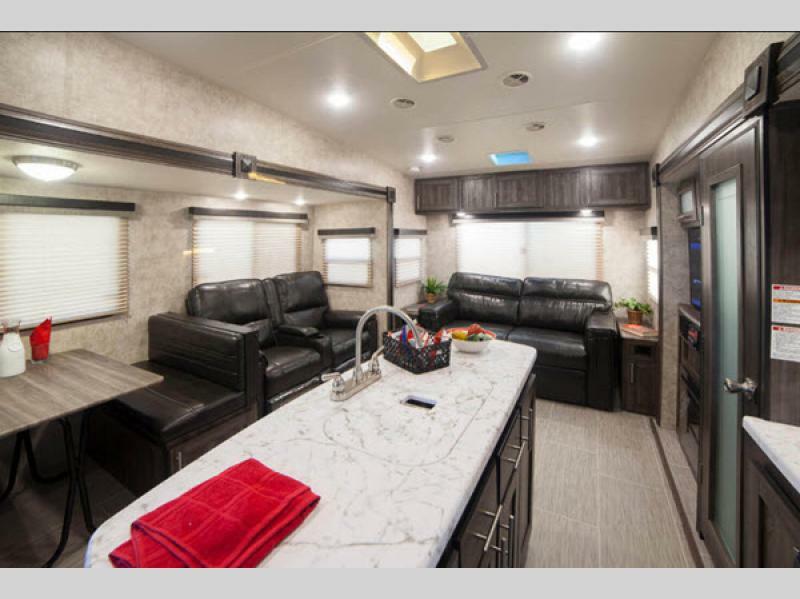 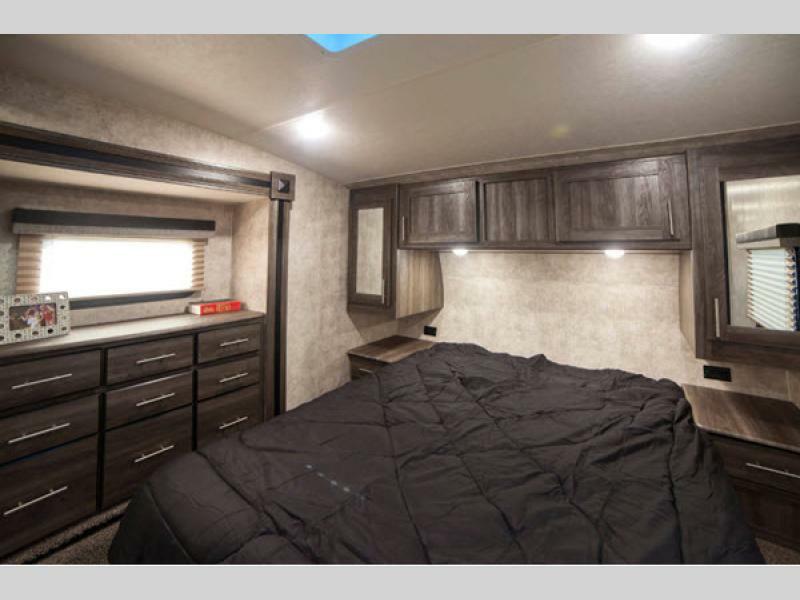 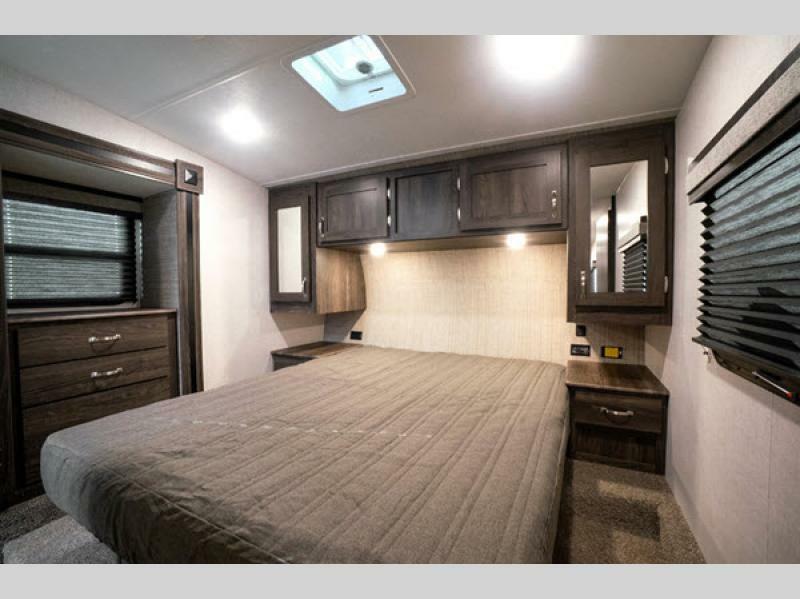 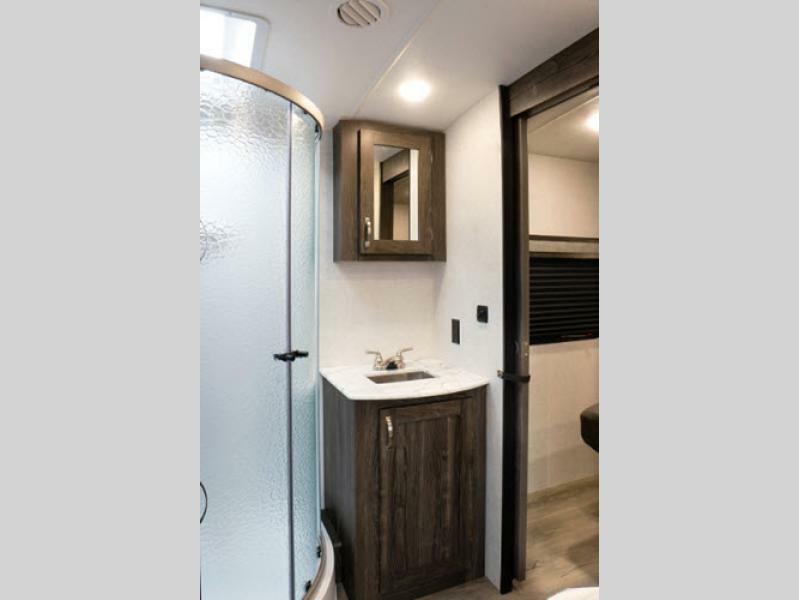 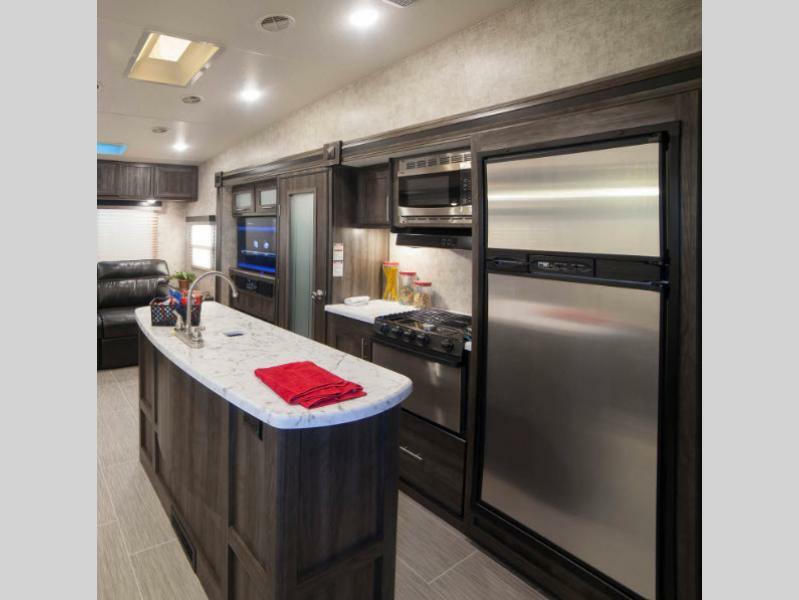 Highland Ridge brings you the Open Range Ultra Lite travel trailers and fifth wheels that are lightweight, and most models are half-ton towable. 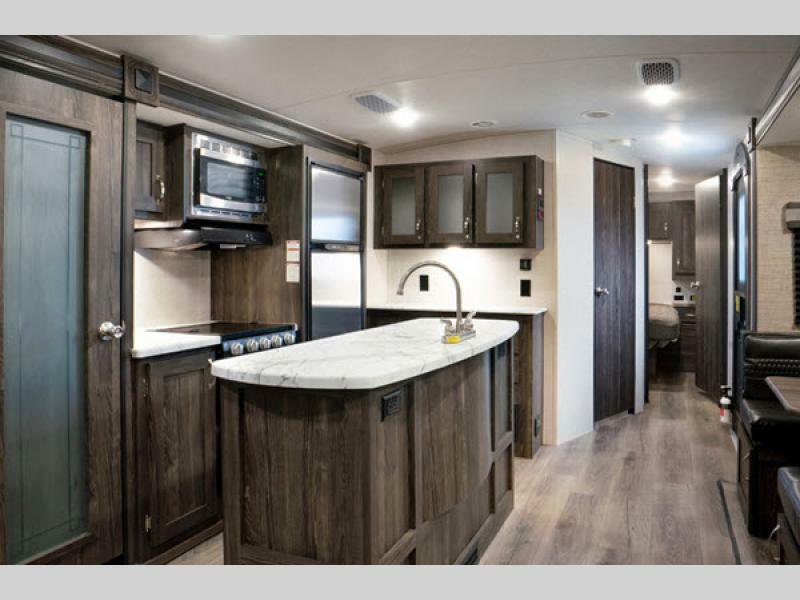 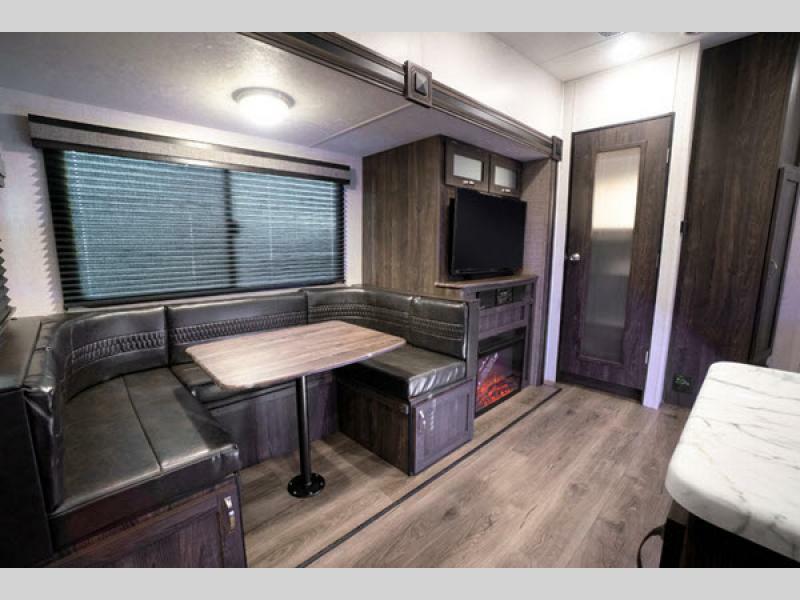 From the industry-leading PVC roofing membrane with a 15-year non-prorated warranty to the interior linoleum flooring, stainless steel appliances, and seamless countertops, you will see that these units will withstand the nature of family camping. 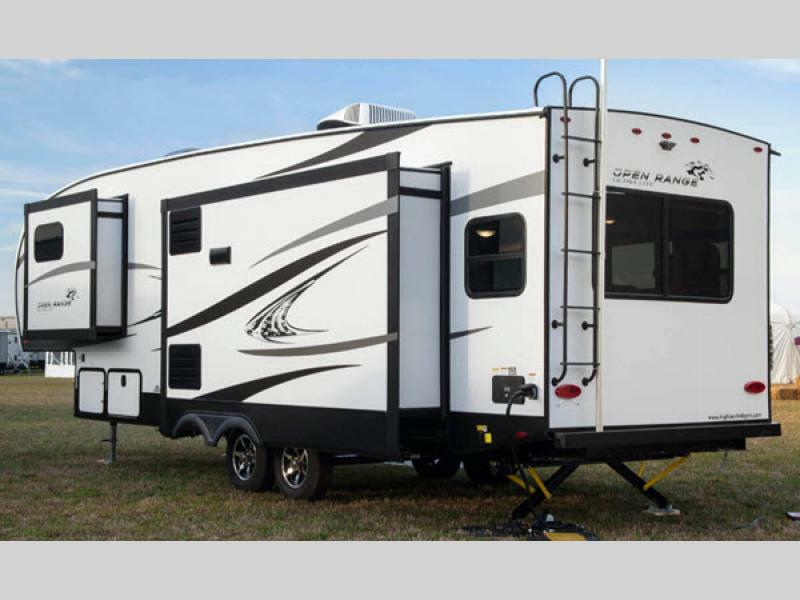 So for a lightweight camping experience, come select one of the Open Range Ultra Lite travel trailers or fifth wheels by Highland Ridge RV! 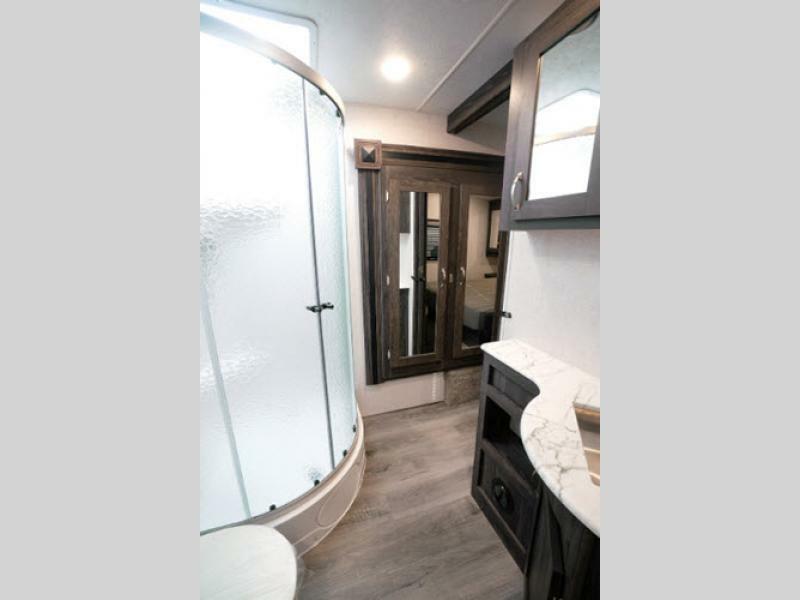 You will be glad you did!